Rick Gates, a longtime business associate of U.S. President Donald Trump's former campaign chairman Paul Manafort, testified today that he helped Manafort file false tax returns and hide his foreign bank accounts. 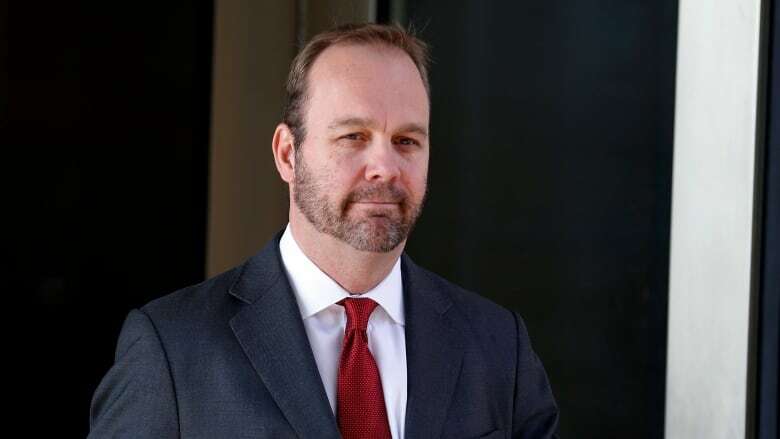 Rick Gates, a longtime business associate of U.S. President Donald Trump's former campaign chairman Paul Manafort, on Monday testified that he helped Manafort file false tax returns and hide his foreign bank accounts. Gates is the government's star witness in its case against Manafort, who is accused of bank and tax fraud. Gates, who also served on Trump's campaign, pleaded guilty in February and agreed to co-operate with prosecutors under a deal that could lead to a reduced sentence. Taking the stand on the trial's fifth day, Gates admitted to helping Manafort doctor financial statements, hide foreign income and cheat on his taxes. He said he was aware Manafort was acting as an unregistered foreign agent in lobbying for Ukraine. He said he engaged in the wrongdoing at Manafort's direction. "At Mr. Manafort's request we did not disclose foreign bank accounts," Gates told the jury in federal court in Alexandria, Va.
Manafort's defence hinges on pinning the blame on Gates, who they accuse of embezzling millions of dollars from Manafort. Gates, who first met Manafort working for him as an intern fresh out of college, has been described by witnesses as Manafort's right-hand man in his multimillion-dollar political consulting business. In addition to assisting in Manafort's alleged crimes, Gates told the jury he had failed to report income he routed through his bank accounts in the United Kingdom and said he stole several hundreds of thousands of dollars from Manafort by filing false and inflated expense reports. Those admissions are likely to become a focal point for Manafort's defence team when he is cross examined on Tuesday. Manafort has pleaded not guilty to 18 counts of bank and tax fraud and failing to disclose foreign bank accounts. The charges largely predate his five months on the Trump campaign. His case is the first to go to trial arising from Special Counsel Robert Mueller's investigation into Russian interference in the 2016 U.S. election. Gates also testified about how wealthy Ukrainian businessmen paid Manafort millions of dollars for his political services through wire transfers to Cyprus-based accounts that were set up for Manafort by a lawyer and local politician known as "Dr. K."
"He indicated that the Ukrainian businessmen … had directed him to set up Cyprus accounts because the payments would be coming from Cyprus," Gates said when asked to explain the payment structure. Gates also testified that both he and Manafort had control over the foreign accounts, as well as Manafort's business associate Konstantin Kilimnik. "When income came into the company, Mr. Manafort directed whether it would be treated as income … or loans," Gates said. Gates admitted in testimony on Friday that he had lied to Laporta, as well as other accountants, and to Manafort's bookkeeper. In questioning Laporta on Monday, a prosecutor asked her about a $10 million loan purportedly received by Manafort from Russian businessman Oleg Deripaska in 2006. Laporta said she had no indication that the loan from Deripaska had been paid off. Since the trial started before U.S. District Judge T.S. 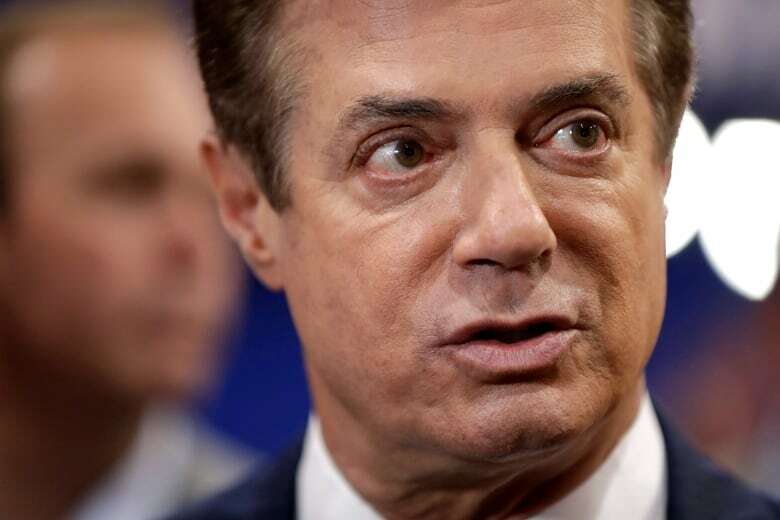 Ellis last Tuesday, Manafort's lawyers have kept their cross-examinations brief and at times refrained from attempting to rebut damaging testimony in detail. Testifying under immunity, she was the first witness to admit she knew accounting manoeuvres Manafort and Gates requested of her were wrong and could be crimes. One accounting trick saved Manafort $500,000 in taxes, she said. Under cross examination on Monday, defence attorney Kevin Downing attempted to show that Gates was the point person in dealing with the accountants. But while Laporta acknowledged that she regularly communicated with Gates, she said she believed Manafort was in the know. "In most instances it was clear Mr. Manafort knew what was going on," Laporta said. On redirect, prosecutor Uzo Asonye used a spreadsheet to show that Manafort's firm had earned $31 million in gross receipts between 2010 and 2014 — half the amount prosecutors say he netted during the same time frame in Ukraine.